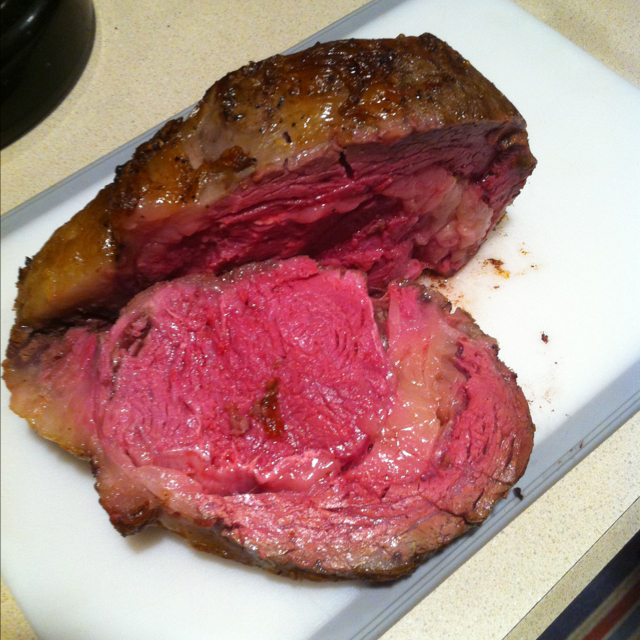 I cook a prime rib roast every year for Christmas. I’ve tried all of the various methods…roast for 1 hr., turn oven off, let roast sit..etc… I’ve tried all of the various methods…roast for 1 hr., turn oven …... Once the prime rib has reached this temperature, remove it from the oven and wrap it in foil to give it time to rest before attempting to carve it. The 20 to 30 minutes of resting time allows the meat to cook further, and also allows the juices to permeate, creating a more flavorful creation. 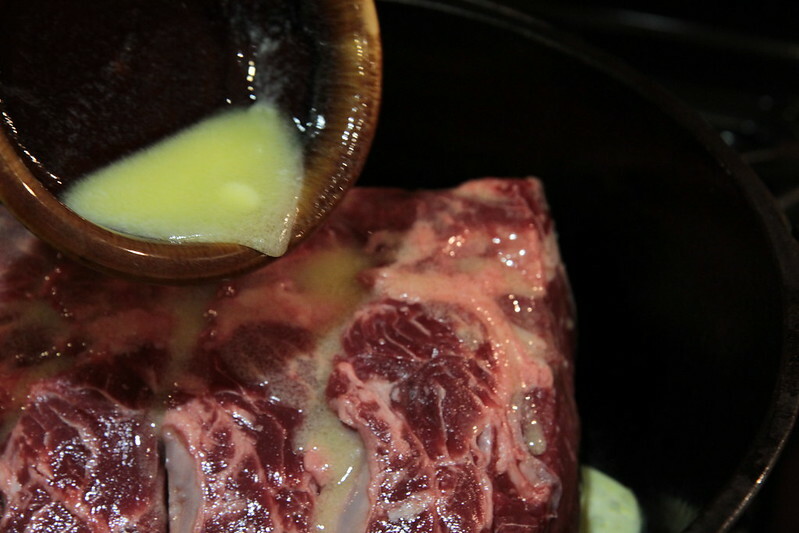 Once the prime rib has reached this temperature, remove it from the oven and wrap it in foil to give it time to rest before attempting to carve it. The 20 to 30 minutes of resting time allows the meat to cook further, and also allows the juices to permeate, creating a more flavorful creation. For boneless prime rib, you figure one half pound per person. First preheat your oven to 450 degrees. Season your roast with a simple rub such as salt, pepper, garlic powder and onion powder.